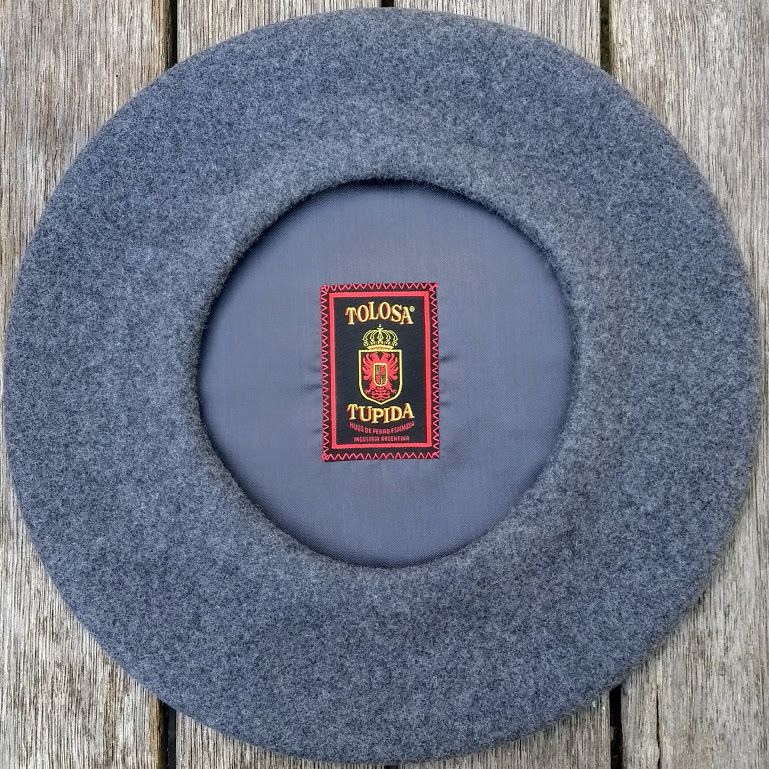 The boinas Espinosa and Tolosa Tupida are made of 100% Argentinian merino wool; soft to the touch, durable, light and extremely comfortable. 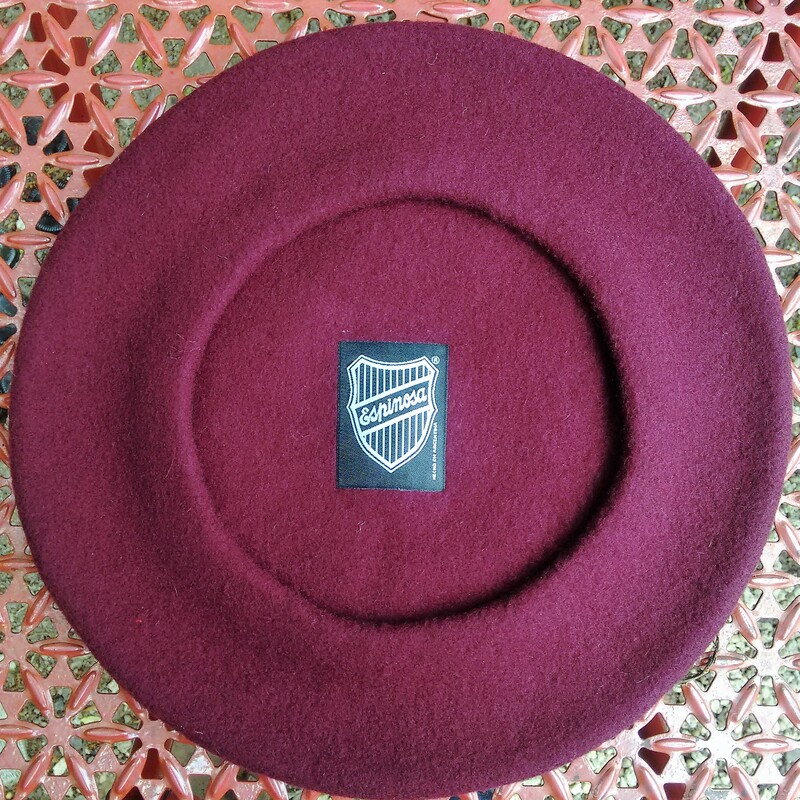 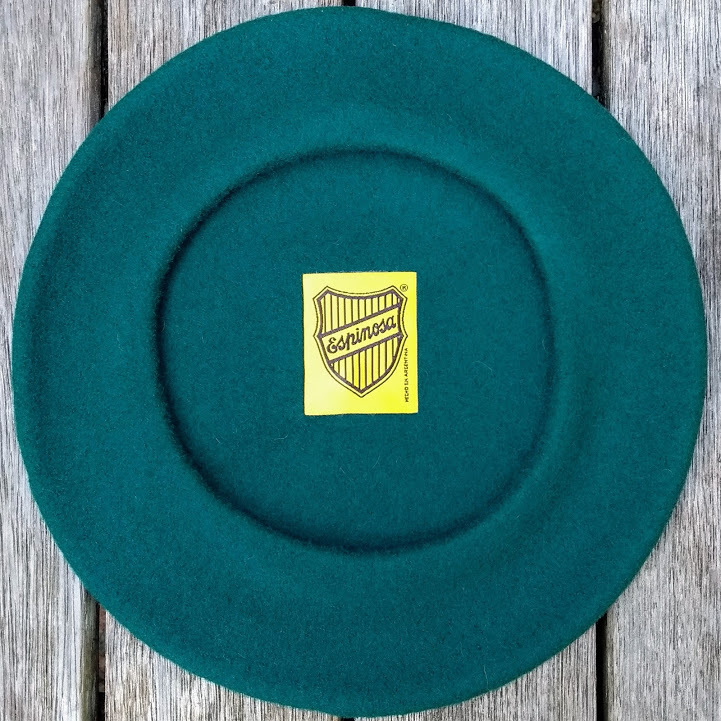 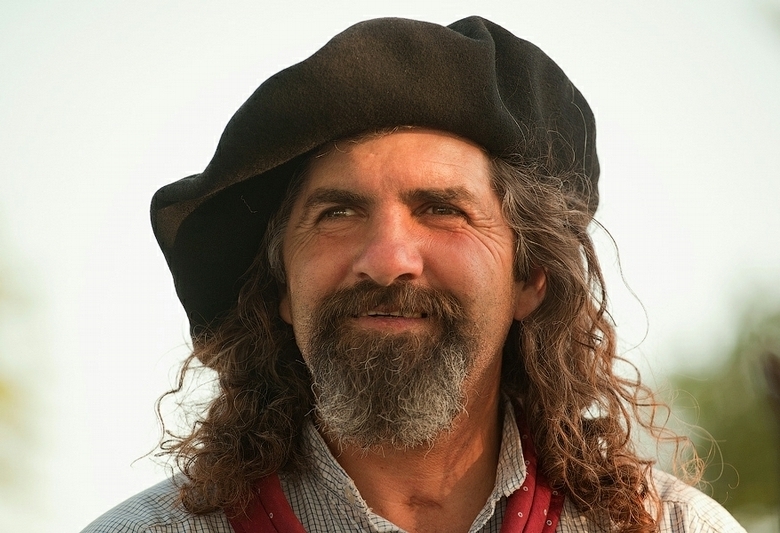 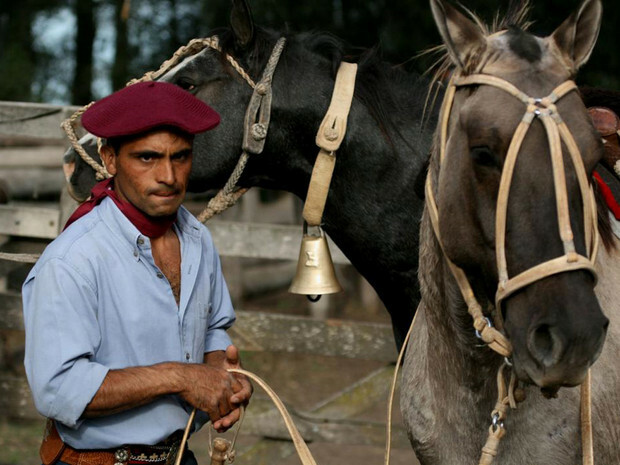 What better recommendation than that the gauchos of the Argentinian pampas principally wear these berets? 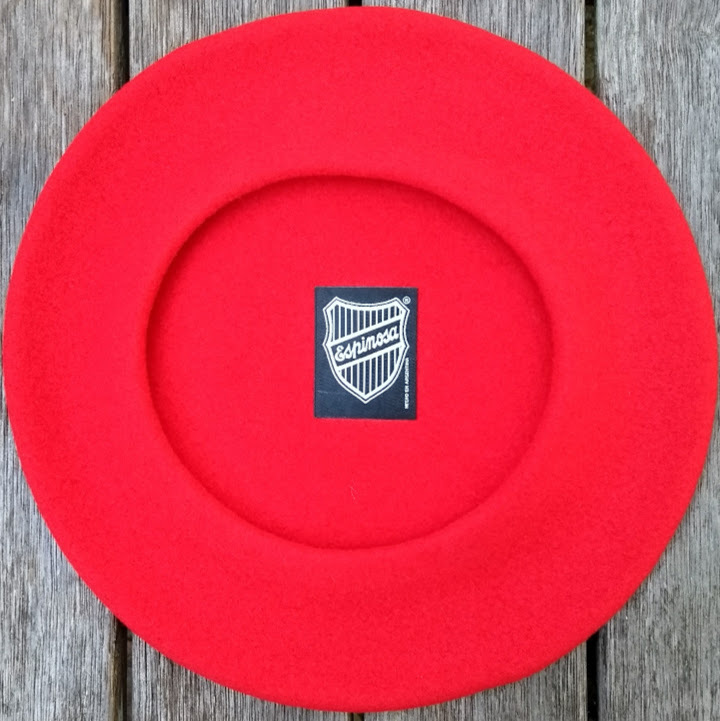 Available in a large range of diameters and colours, all in one-size models without headband - so no worries about sizing (apart from the custom made boina Espinosa Gold Label). 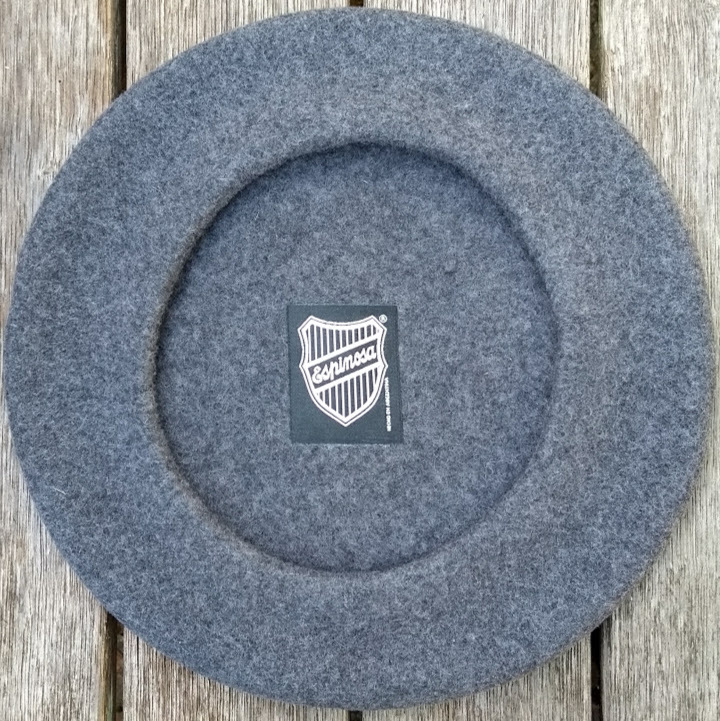 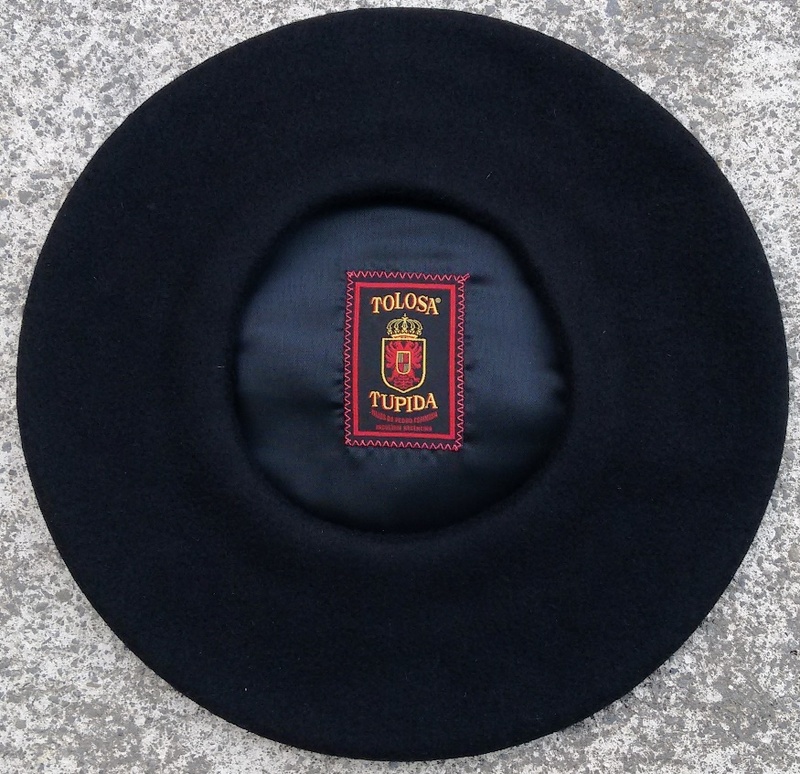 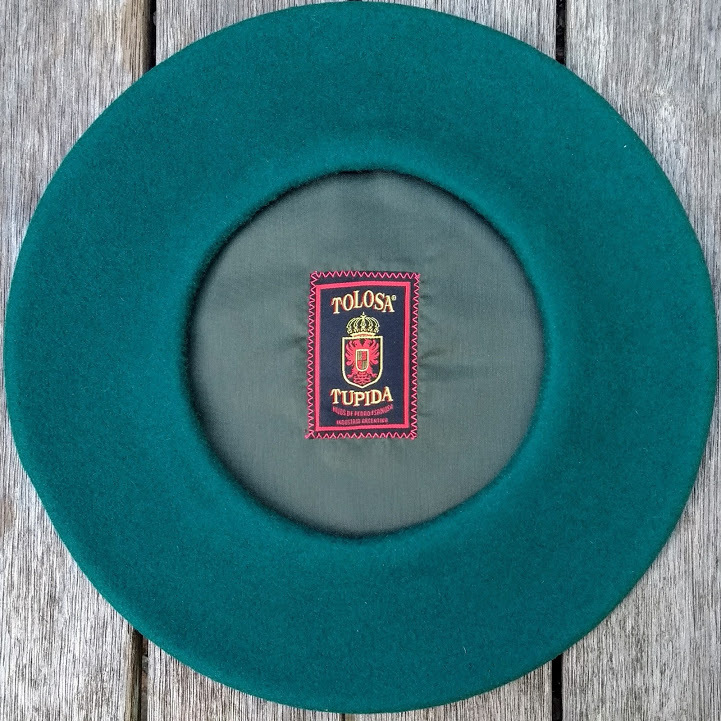 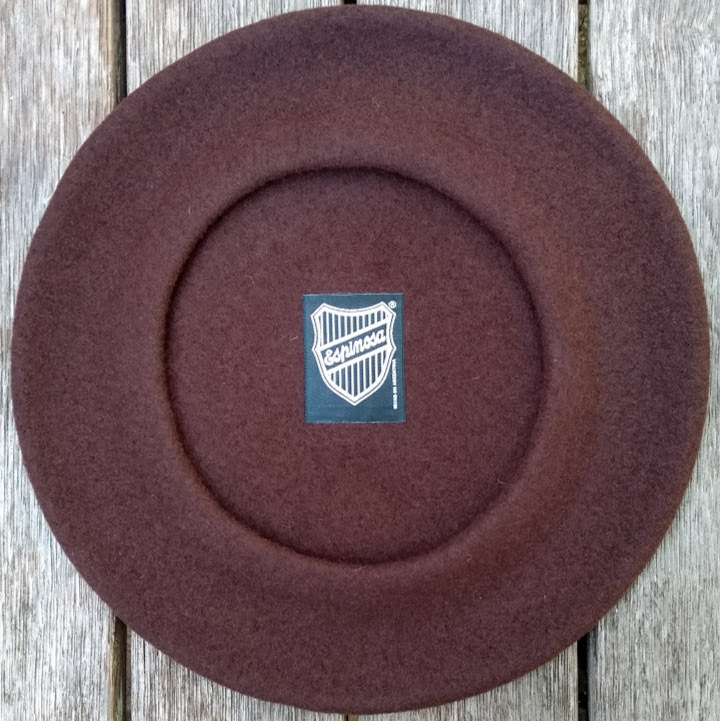 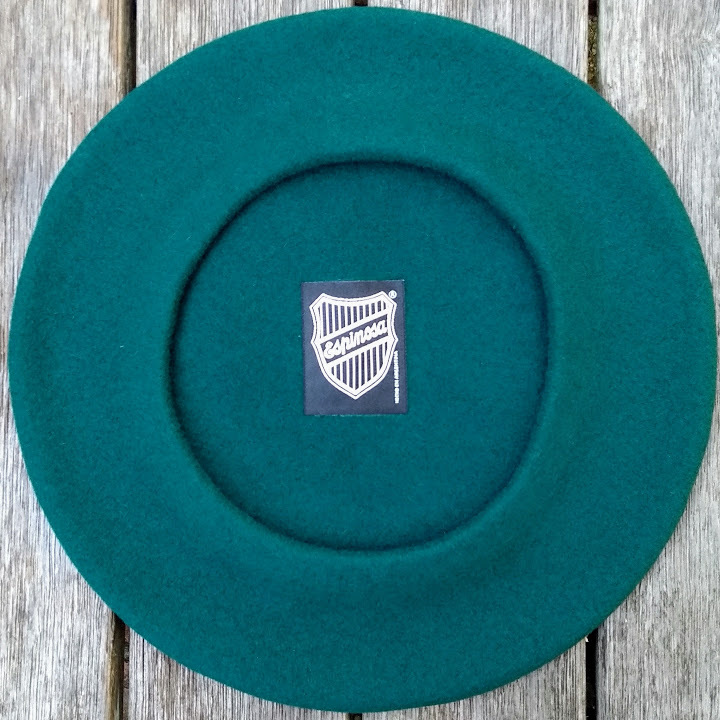 The boinas Espinosa are unlined berets in 28cm diameter; the boinas Tolosa Tupida have satin lining fitted and are 30cm in diameter. 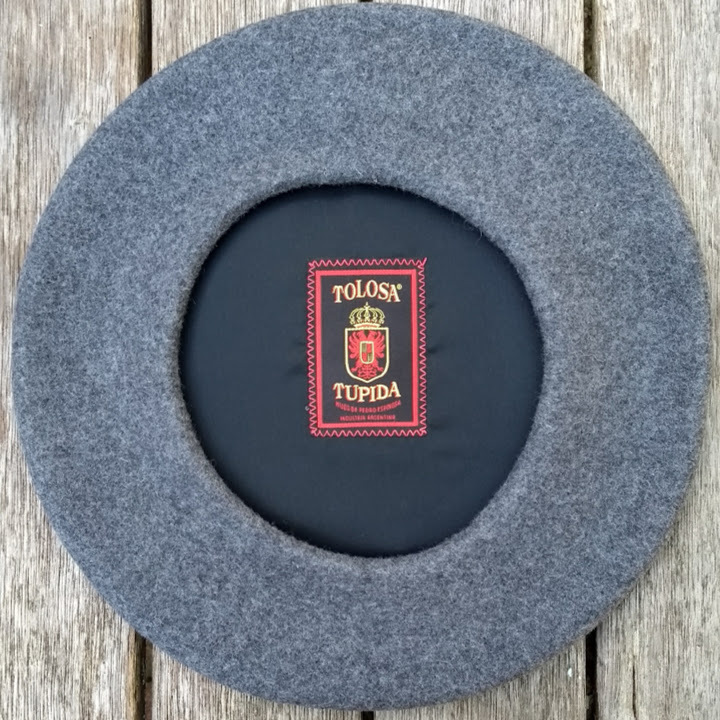 The boina Tolosa Tupida Plato Grande is a generous 32cm diameter. 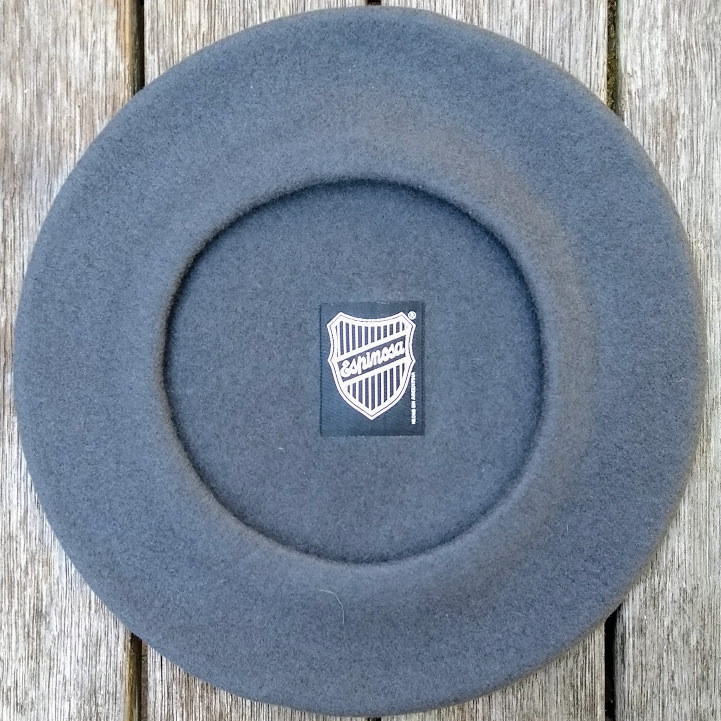 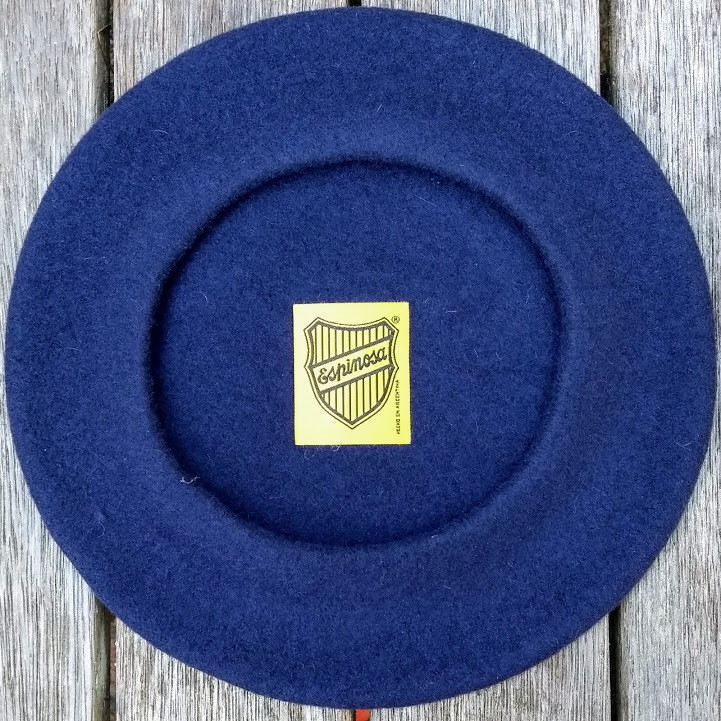 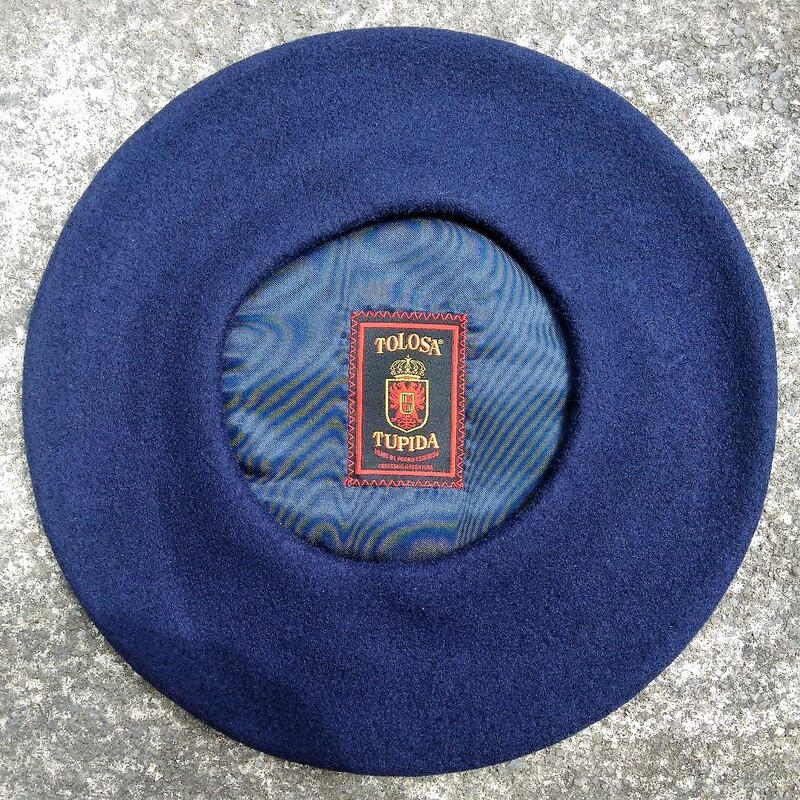 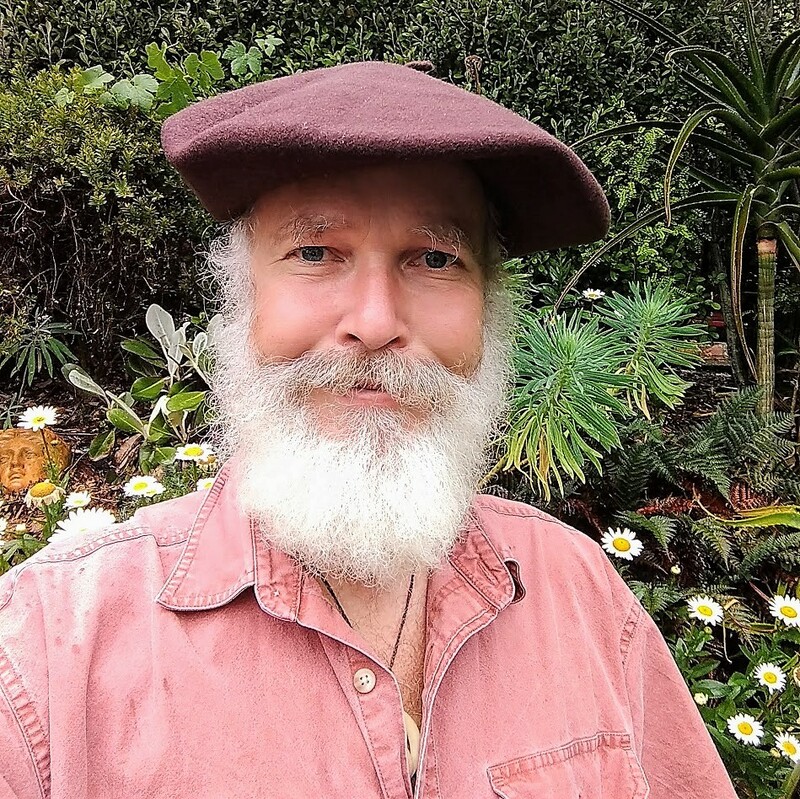 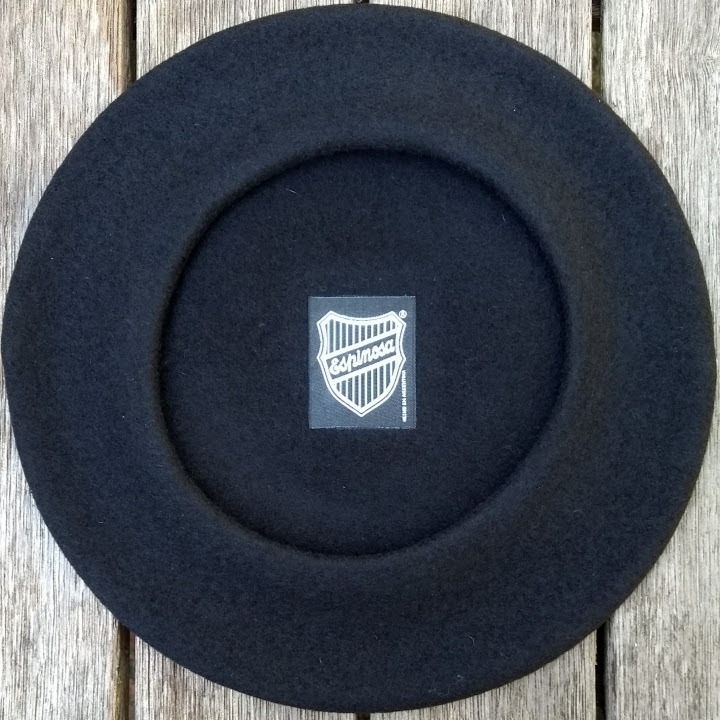 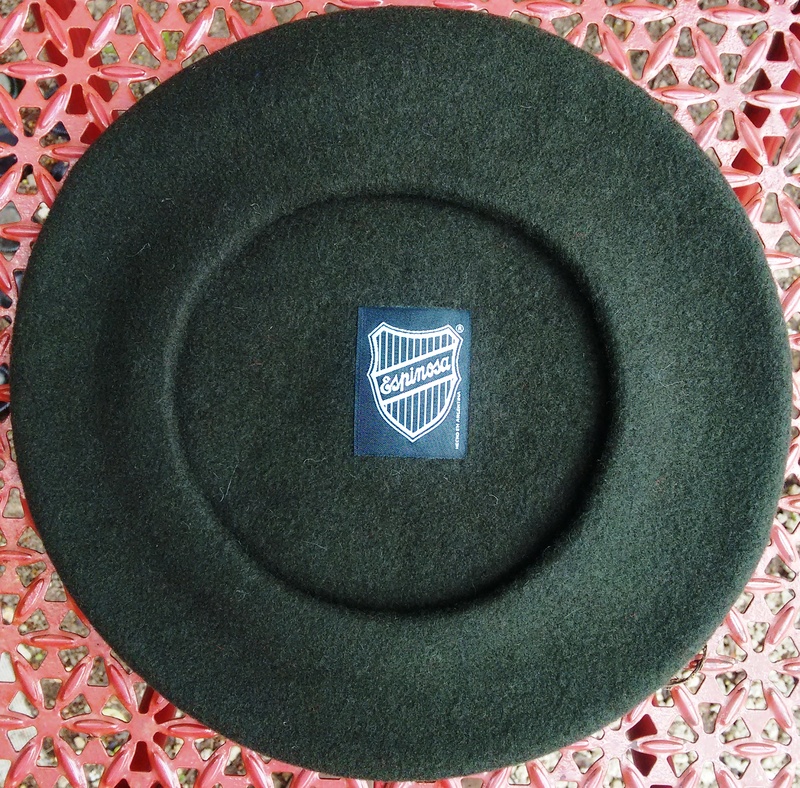 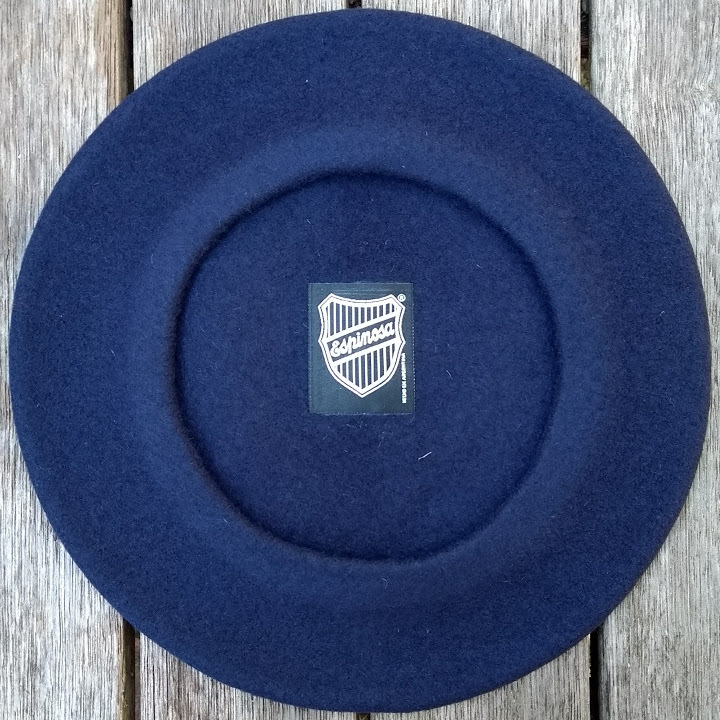 These boinas Espinosa are custom made for South Pacific Berets; a small number in black and navy Argentine merino wool, 26cm diameter and fitted with a genuine Moroccan leather headband.